Apaugasma (Gr) - Brightness (Eng) - apaugasma is Greek word "brightness" that is used only in Hebrews 1:3. It comes from the verb augazo "shine" that has the prefix apo "from" attached to it. This word is used by the writer of Hebrews to say the Son of God is the same nature just like the shining sun and the brightness that "shines from" the sun are the same. I will seek out those in need so that I can show them some form of kindness. 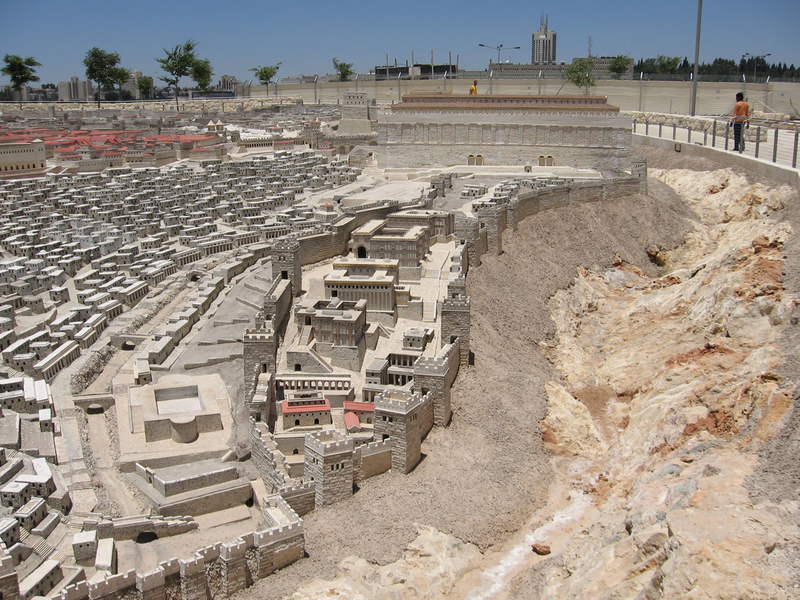 Model of Jerusalem as seen from the south with the Kidron Valley on the right or east side. The Pew Research Center discovered in a 2010 survey that 41% of Americans believe that Jesus Christ will definitely or probably have returned to Earth by 2050. 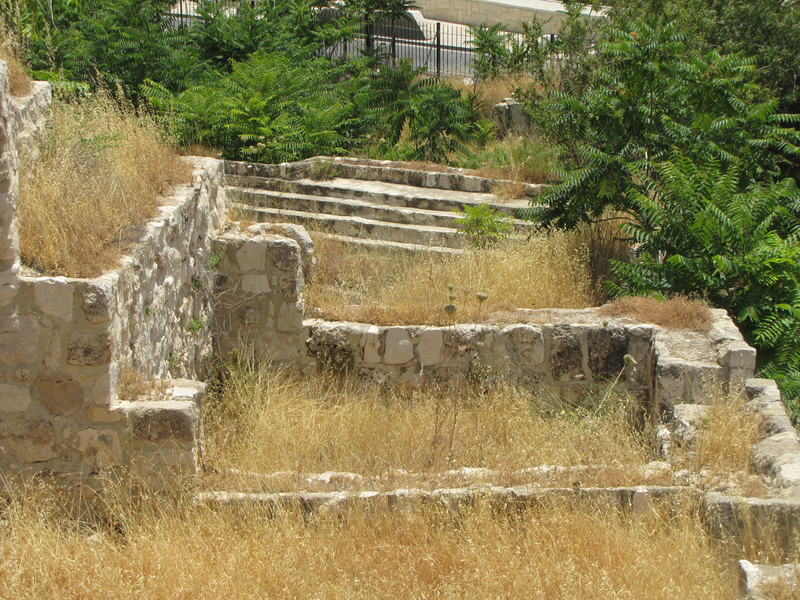 8 And now, brothers and sisters, we want you to know about the grace that God has given the Macedonian churches. 2 In the midst of a very severe trial, their overflowing joy and their extreme poverty welled up in rich generosity. 3 For I testify that they gave as much as they were able, and even beyond their ability. Entirely on their own, 4 they urgently pleaded with us for the privilege of sharing in this service to the Lord’s people. 5 And they exceeded our expectations: They gave themselves first of all to the Lord, and then by the will of God also to us. 6 So we urged Titus, just as he had earlier made a beginning, to bring also to completion this act of grace on your part. 7 But since you excel in everything—in faith, in speech, in knowledge, in complete earnestness and in the love we have kindled in you—see that you also excel in this grace of giving.